Okaaspain, tienda online de bailarinas tipo Slipper con borlas en piel. > Moms & Dads>For mom ( from 35-41 Euro Size)>Ballet flats>New satin leather Ballet flat shoes slipper style with tassels. 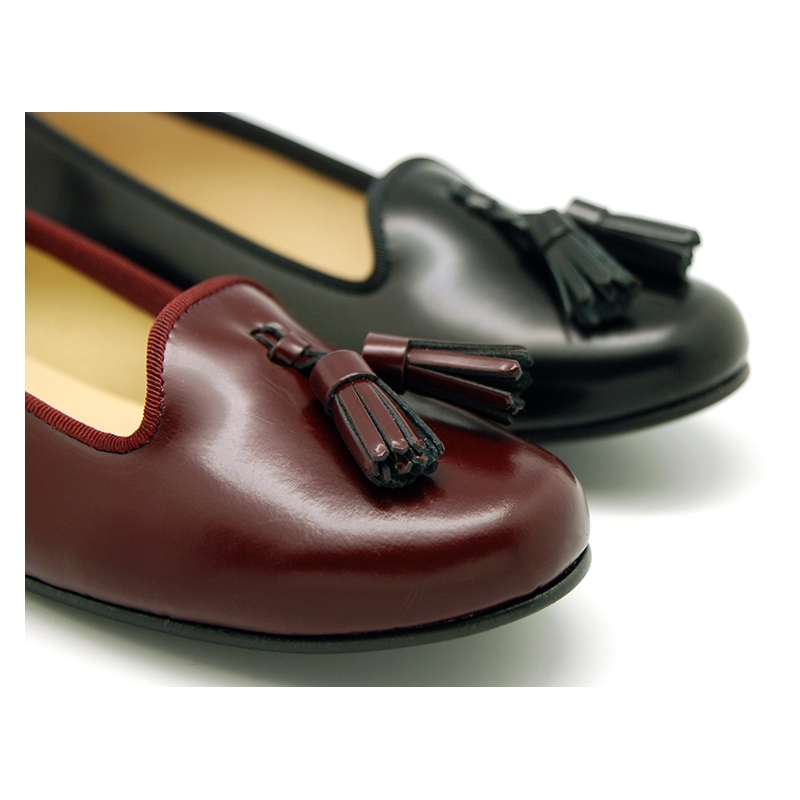 New satin leather Ballet flat shoes slipper style with tassels. New Ballet shoes slipper style with tassels in satin nappa leather for toddler girls and moms too. 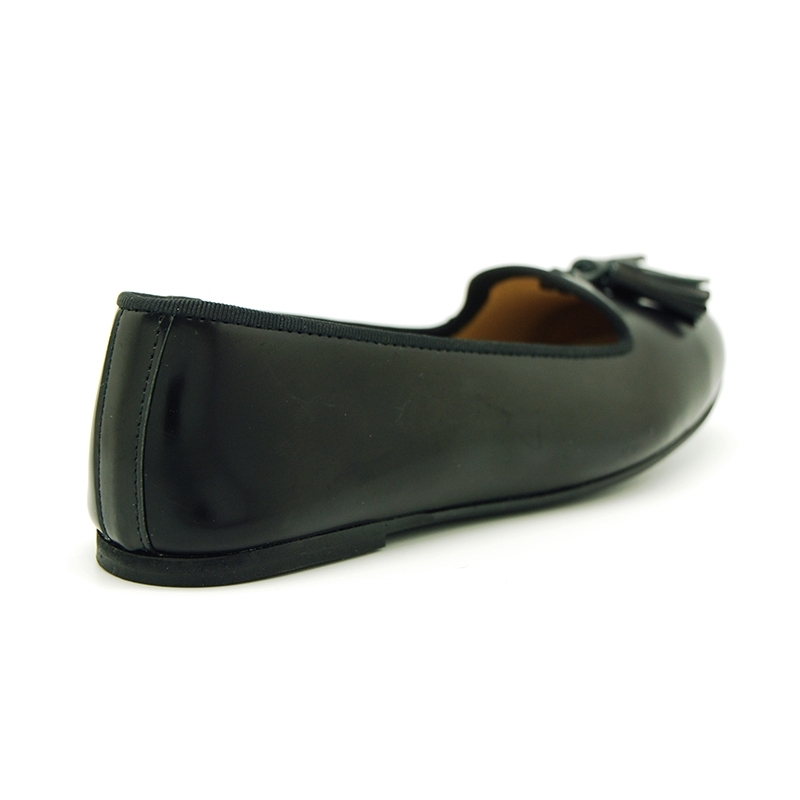 More info about New satin leather Ballet flat shoes slipper style with tassels. New Ballet shoes Slipper style with tassels design in satin nappa leather for toddler girls with large sizes and moms too. 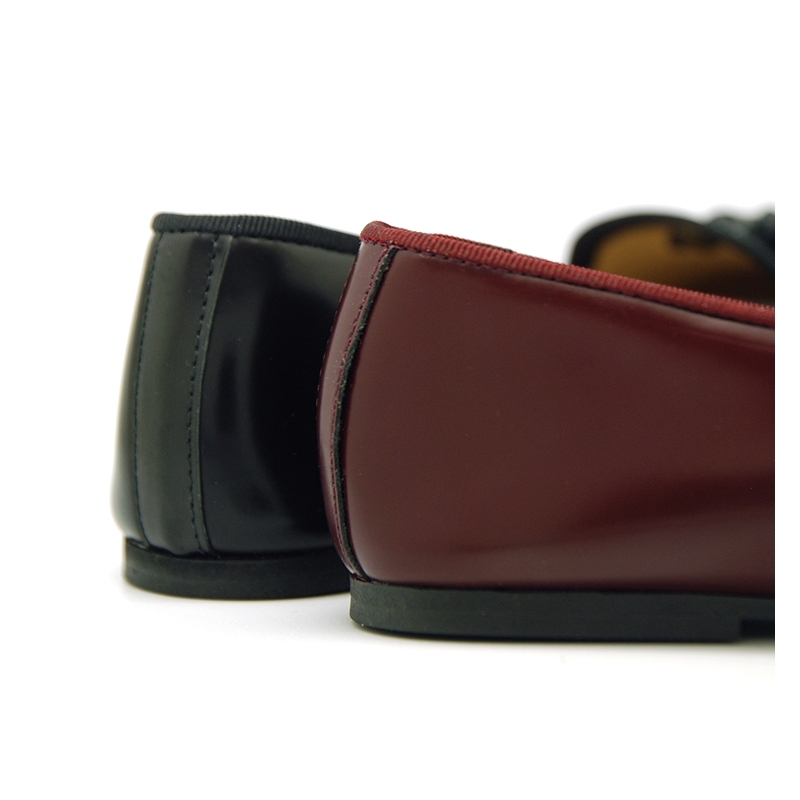 Made up of 100% high quality natural nappa leather with satin finish. Satin shinny leather is one of the highest quality leather. Very comfortable and classy model. ItÂ´s a new model very trendy this season. Mix and macth with all their garments this season. Slipper style shoes are the latest in all women and kids shoes collectios. 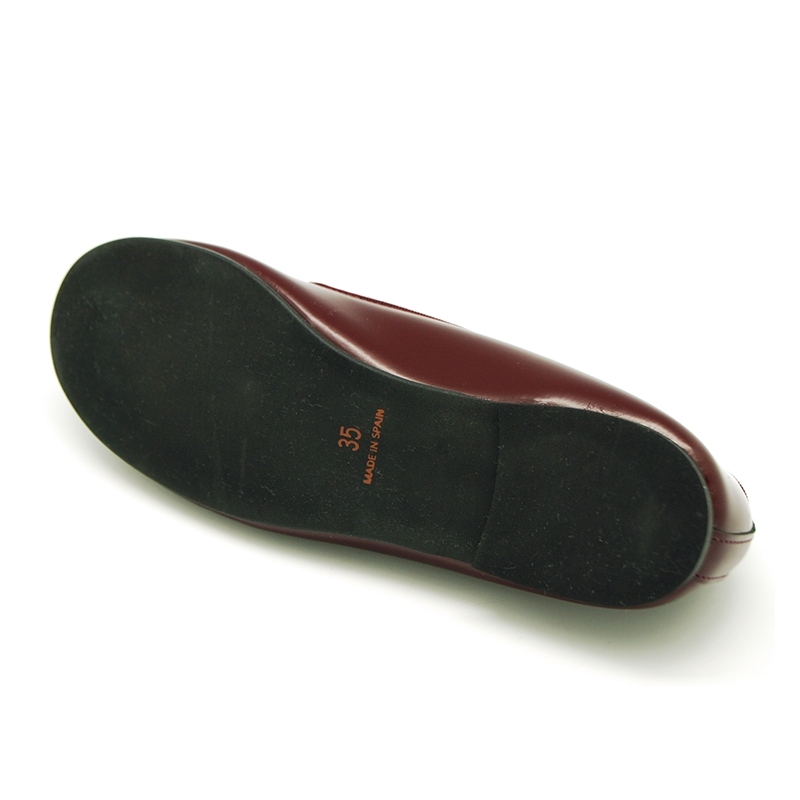 Outsole made up of high quality non-slip flexible texturized rubber for a smart dress. We have up to size 41 available for mothers too. SIZING REGULAR. Available in 2 colors. Size range: from 35 Euro Size up to 41 Euro size. Data sheet about New satin leather Ballet flat shoes slipper style with tassels.